Our network of spare parts centers ensures that where-ever you are, we will be able to supply spare parts to your agriculture machinery on a timely basis. All branches are linked via online inventory and ordering system to ensure stocks are updated in real-time. 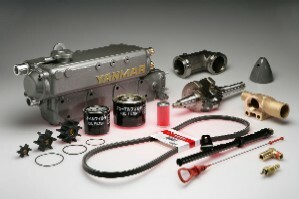 We do not believe in 3rd party dealerships as we must ensure you get genuine parts at the lowest prices in the shortest time possible directly from us. We are ready to supply consignment spare parts to your location if you have a growing fleet of tractors. This will reduce time needed for the parts to arrive at your location and therefore productivity of your tractors will remain optimum. 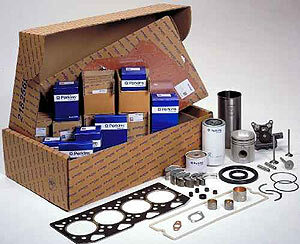 We use only genuine parts to ensure you get the best quality parts for your tractors at a competitive price.